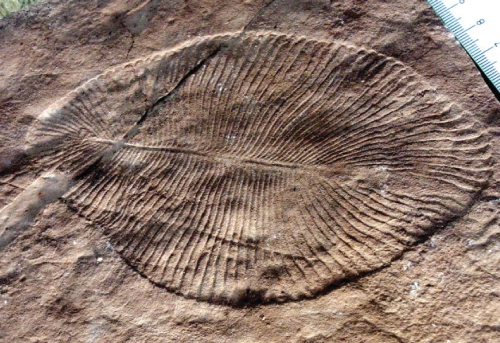 In response to increasing free oxygen in the atmosphere, eukaryotic cells evolved. These cells are larger and more complex than prokaryotes, having a capacity to manage large amounts of genetic information (DNA) that is protected in a membrane-bound nucleus. Many scientists think that a symbiotic relationship of prokaryotic hosts with invading independent aerobic (oxygen-using) or anaerobic (photosynthetic) bacteria led to the evolution of the first eukaryotic cells. 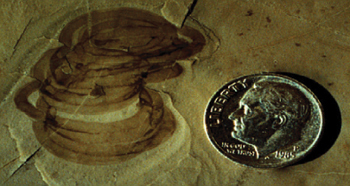 2200 million years old Grypania spiralis, coiled thin films of carbon from the Negaunee Iron-Formation in Michigan, USA, provide the first evidence for eukaryotic life on Earth (Image courtesy of Dr. Runnegar, UCLA). 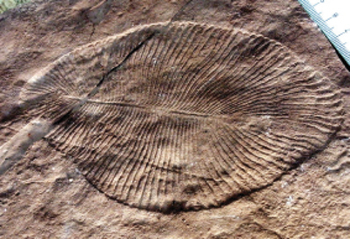 Eukaryotic cells developed the ability to band together, sharing resources and specializing to perform specific tasks beneficial to the group. 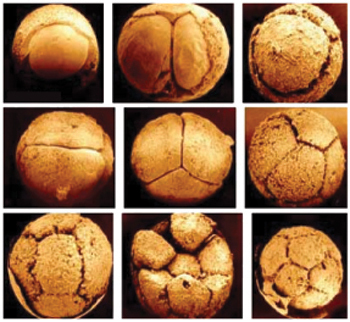 Masses of cells became so independent that they came to function as a single multicellular organism. Most importantly, eukaryotes reproduce sexually. This leads to genetic variations that help them adapt to new environments eventually giving rise to the evolution of new forms of multicellular lives. 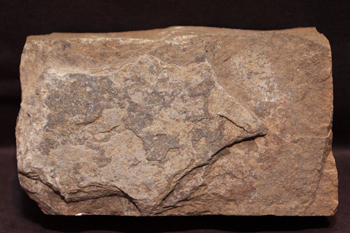 The earliest known occurrence of a rich diversity of multicellular animals is the 565 million years old Ediacaran fauna from the Ediacaran hills in South Australia. 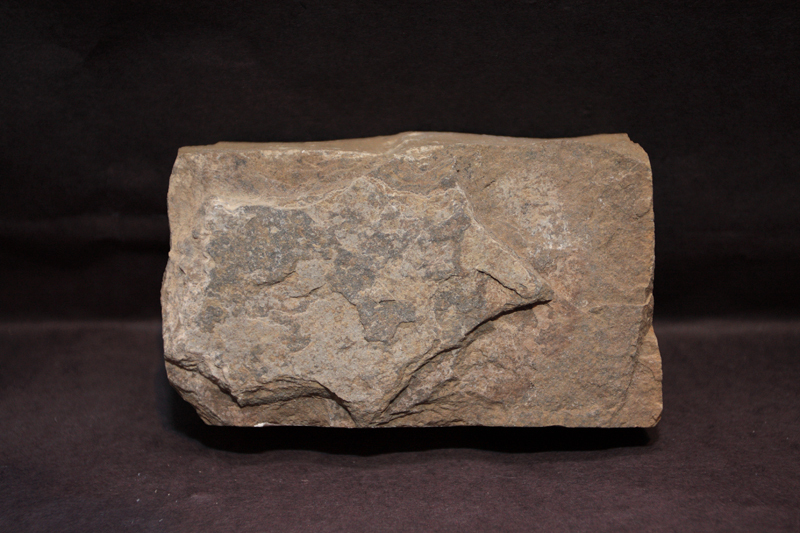 These were soft-bodied organisms which were entirely preserved as impressions, some resembling jellyfish, sponges and segmented worms found in the seas today. 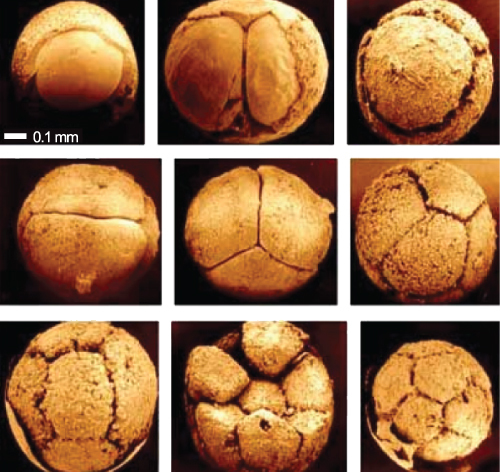 The first direct evidence for sexual reproduction of multicellular organisms comes from microfossils that have been described as animal eggs and embryos from the 570 Ma old Doushantou Formation, located at Weng'an in Guizhou, China. Image courtesy of Prof. Shuhai Xiao, Virginia Tech Univ.